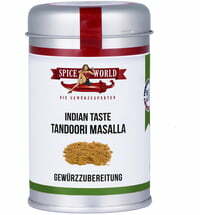 The Indian spice mix Tandoori masala is mainly composed of the following ingredients: ginger, garlic, tamarind, cumin, turmeric, coriander seeds and cayenne pepper. 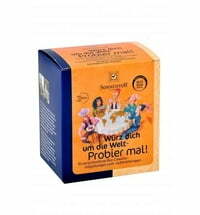 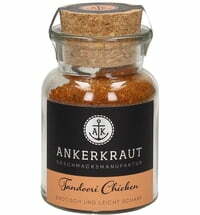 Some additional spices like chili powder, paprika, cinnamon or cloves are also sometimes added. 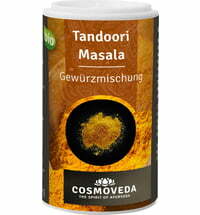 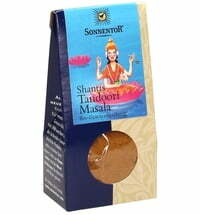 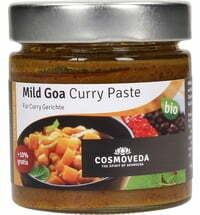 Tandoori masala has a sweet and spicy flavor and is often used for poultry and lamb.